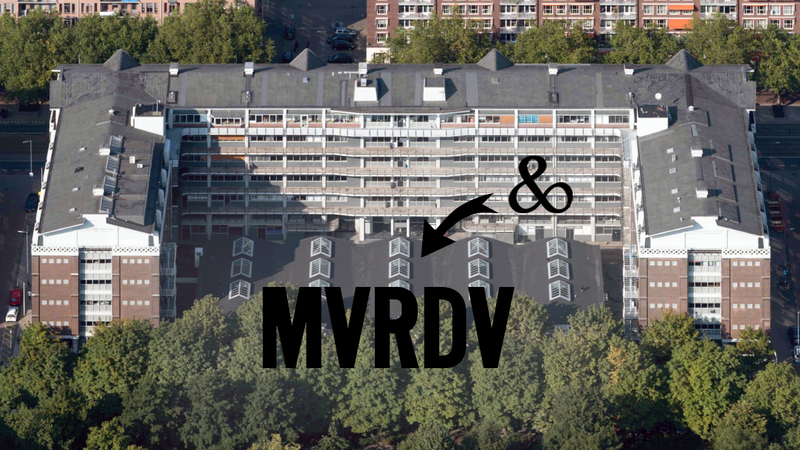 Invited by Nathalie de Vries, partner and co-founder of MVRDV, and hosted by Sanne van der Burgh, associate New Technologies, Diederik Veenendaal will give an afternoon lecture about his work and parametric engineering at MVRDV’s office in Rotterdam on Monday, March 5. It’s also the neighborly thing to do, as Summum Engineering is in the same building complex, Het Industriegebouw. Check out the original Dezeen article about their gorgeous office, which they moved into back in 2016. #donotsettle, a Youtube channel I follow, visited their office last year, and, as always, posted a video on steroids about it. UPDATE 1: The lecture has been postponed to Monday, April 23rd. UPDATE 2: The lecture has been postponed again to a later date (TBD).